Who is Likely to Experience Hot Flashes? Hot flashes remain one of the most common menopausal symptoms, and remain one of the main reasons women come to see me in my office. The good news is, there are many natural remedies that can help. And most naturopathic doctors have been well trained in treating these types of health concerns. I have discussed this subject in some detail in the past on my YouTube channel. You can find the video here. 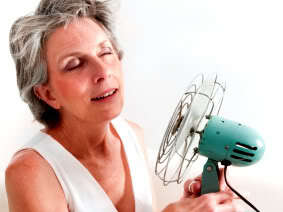 But before we begin to discuss treatments for hot flashes, it is important to understand what they are. 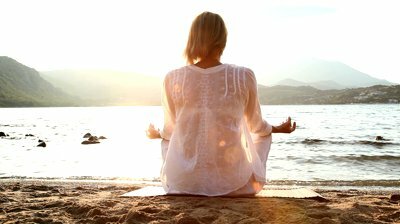 A hot flash is a symptom that can occur in menopausal women in response to fluctuations in hormone levels. I have had women as early as their late twenties report hot flashes, but the median age appears to be 10 years prior to menopause (usually in the late 30’s to early 40’s). 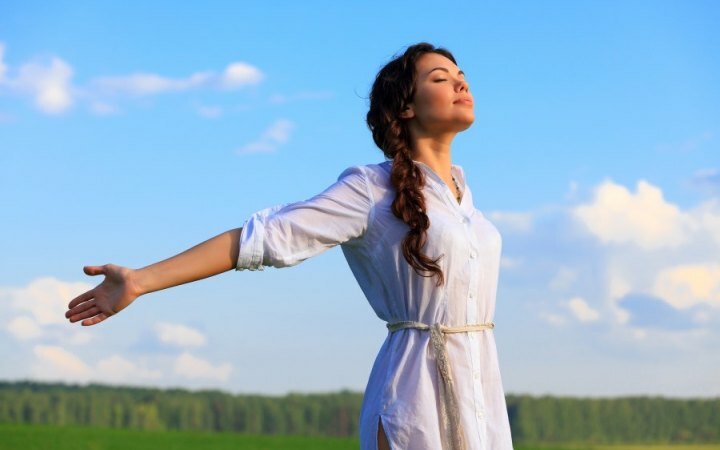 If a woman has undergone chemotherapy, is currently being treated for cancer, or has had surgical removal of the ovaries; then she may have entered menopause early and be experiencing hot flashes. A hot flash has been described as a sudden wave of heat, or a feeling of being in an extremely hot room. The skin may become flushed, especially in the cheeks and upper chest, and the sensation may be accompanied by panic, or rapid heartbeat. Many women complain that their hot flashes are worse at night. Or, a hot flash may force a woman to wake several times in the night, accompanied by night sweats. Night sweats may be so severe, that the skin may feel “drenched” in sweat. What Causes Women to Have Hot Flashes? There have been several theories proposed about what causes a hot flash, but no one is quite sure why women get them. One theory suggest that they may be caused by the fluctuations in hormone levels associated with aging. They may be aggravated by certain triggers, such as foods, recreational drug use, and medications. Many trigger foods have been associated with hot flashes. And many women experience relief when they avoid them. As much as I would love to give a pass for America’s favorite beverage, the truth is, foods high in caffeine can trigger a hot flash. If you absolutely love coffee, and cannot live without it, try reducing the number of cups you consume daily. Or, consider switching to green tea, and see if you note any improvements. Like caffeine, alcohol must be metabolized by the liver. One theory as to why alcohol triggers a hot flash concerns the liver’s ability to make and breakdown both alcohol and estrogen. If you are someone who likes having a glass of red wine from time to time; try reducing or eliminating it for a few days to see if that helps relieve symptoms. While I am not a huge fan of spicy foods, I do enjoy a good currie from time to time. Try reducing the amount of spice you add to your cooking, and see if you experience some improvement in symptoms. 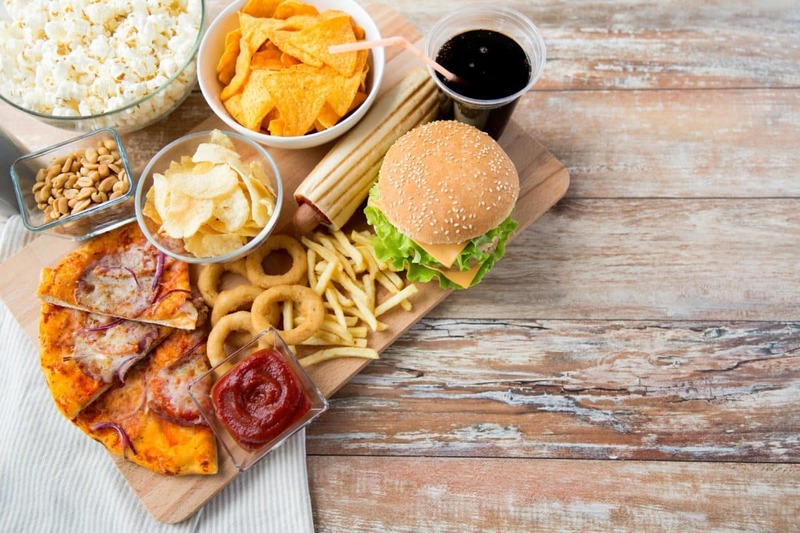 Junk foods, or any kind of overly processed foods, may trigger a hot flash. There are a number of reasons why this may be the case. For one thing, foods high in refined carbohydrates often have a higher glycemic load than foods that are less processed. This can have an impact on blood sugar levels. Research has shown that women who suffer from blood sugar dysregulation (diabetes and pre-diabetes), may be at a higher risk of hot flashes. Also, processed foods often contain chemicals and preservatives that must be broken down by the liver before they can be eliminated by the kidneys. Our livers must metabolize countless man-made chemicals throughout the day. Over time, this burden can have an impact on our health, and on our body’s ability to balance hormones—leading to symptoms like hot flashes. So if you can reduce consumption of processed foods, please do so. Finally, keep a food journal and document when you have a hot flash. Record what you ate or drank that day. Try and see if there is any correlation between your diet, and the number of hot flashes you are experiencing. Usually, women can find a pattern fairly quickly between their dietary habits and their hot flashes.